Ever wanted to be on television? Here’s your chance! 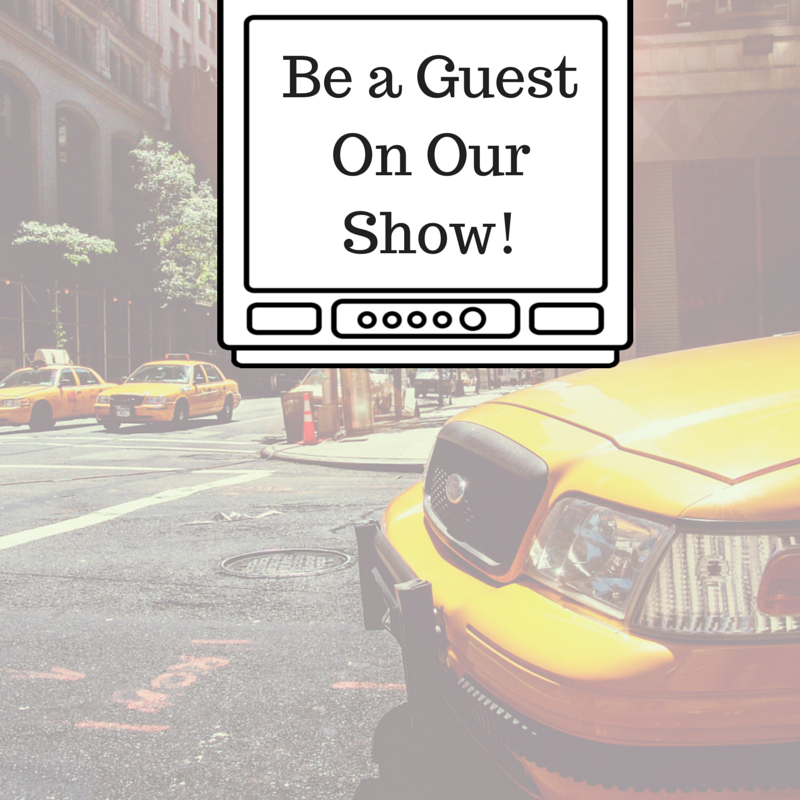 Watch all our episodes here to get an idea of what we are looking for from our guests!